Karl Haendel (b. 1976, New York) lives and works in Los Angeles. Graduated from BA Art-Semiotics and Art History at Brown University, Providence (1998); the Whitney Museum Independent Study Program, New York (1999); Skowhegan School of Painting and Sculpture, Skowhegan (2000); and MFA University of California, Los Angeles (2003). Awards and residencies include the California Community Foundation; Pollock Krasner Foundation Grant (2015); Chinati Foundation Artist in Residence (2011); and the Penny McCall Foundation Award, Durfee Foundation Grant (2004). Select solo exhibitions include Doppelgänger, WENTRUP, Berlin (2018); Susanne Vielmetter Los Angeles Projects, Los Angeles, CA (2017); Galleria Raucci/Santamaria, Naples (2016); Organic Bedfellow, Feral Othello, Mitchell-Innes Nash, New York (2015); Weeks in Wet Sheets, Barbara Seiler Gallery, Zürich (2015); People Who Don’t Know They’re Dead, Sommer Contemporary Art, Tel Aviv (2014); and MOCA Focus: Karl Haendel, Museum of Contemporary Art, Los Angeles (2006). 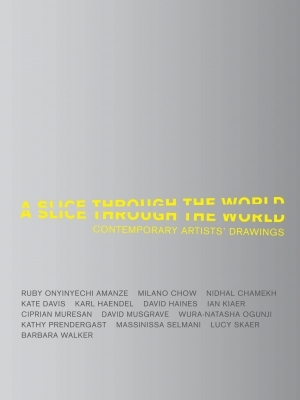 Select group exhibitions include A Slice through the World: Contemporary Artists’ Drawings, Modern Art Oxford, Oxford and Drawing Room, London (2018); The American Dream. American Realism 1965-2017, Kunsthalle Emden, Emden (2017-18); I who make mistakes on the eternal typewriter, Kunstvereniging Diepenheim, Diepenheim (2017); Game On!, Philbrook Museum of Art, Tulsa (2017); Biennial of The Americas, Museum of Contemporary Art, Denver (2015); 2014 Whitney Biennial, Whitney Museum of American Art, New York (2014); Manifest Intention. 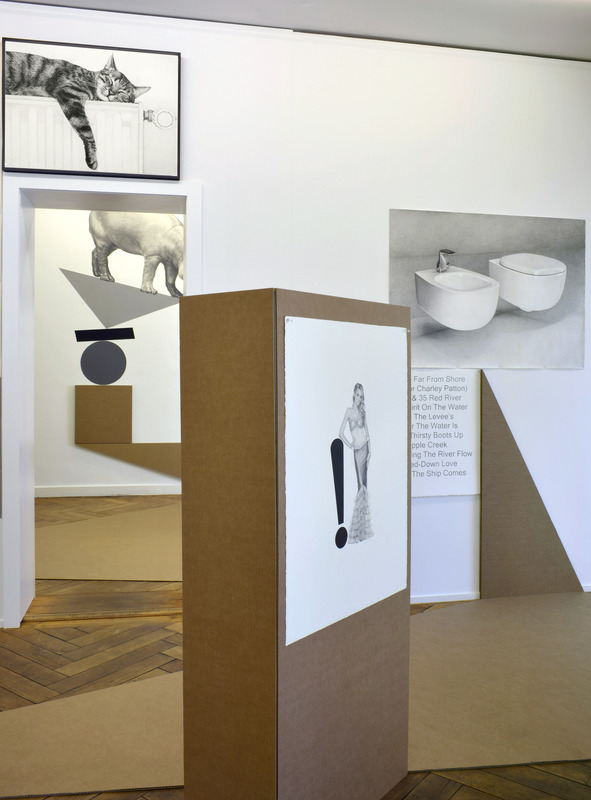 Drawing in All its Forms, Castello di Rivoli, Turin (2014); and Drawn From Photography, The Drawing Center, New York (2011). His work is held in public and private collections including Astrup Fearnley Museum of Modern Art, Oslo; Hammer Museum, Los Angeles; Kunsthalle Bielefeld, Bielefeld; La Colección Jumex, Mexico; Los Angeles County Museum of Art, Los Angeles; Museum of Modern Art, New York; Whitney Museum of American Art, New York; and Guggenheim, New York.